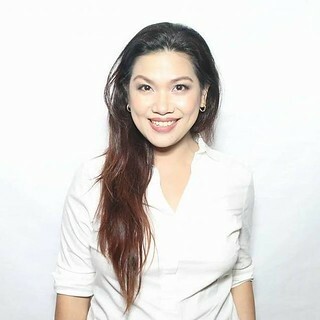 I am a mom of three and among my children, pinakamasaya maging expecting and new mom to my youngest. Don’t get me wrong, I am not playing favoriites among my kids I love them all equally. But the experience of being pregnant with him, breastfeeding him, and the many available safe and quality baby products available for him – made all the groundbreaking difference. Iba na ngayon. 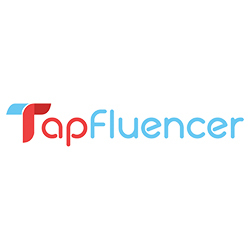 Bringing my youngest to this world at this day and age when information and availability of products which are proven safe and wouldn’t hurt the pockets, are within reach anytime and anywhere. 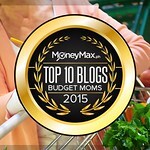 Glad to be a new mom in this millennial generation. I noticed that one of my baby’s favorite activities is bath time. The moment he sees the bathroom lights on, hears the water running from the faucet, he screams giddily, jumps and runs towards me. I don’t know what’s with bath time and babies, they’re just magnetized with it. He stretches his legs to me signaling me to remove his slippers, raises his arms as if telling me to remove his clothes. The minute his cute chubby feet touch the warm water you can’t take him out of it easily any more unlike before. He knows what he likes and what he doesn’t and bath time is one of his wants, next to my milk, so I have to give him that fun splish-splashy experience every day. Bath time has become our play and bonding time too. And because I know how much he loves soaking himself in water, I’m afraid that his skin may get dryer than usual. 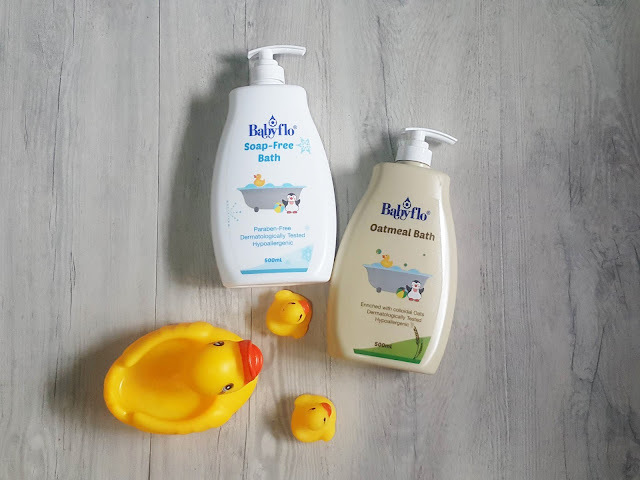 Given this love for the water, a mom’s gotta choose the right and safe bath essentials for him to keep the natural moisture and softness of his skin. 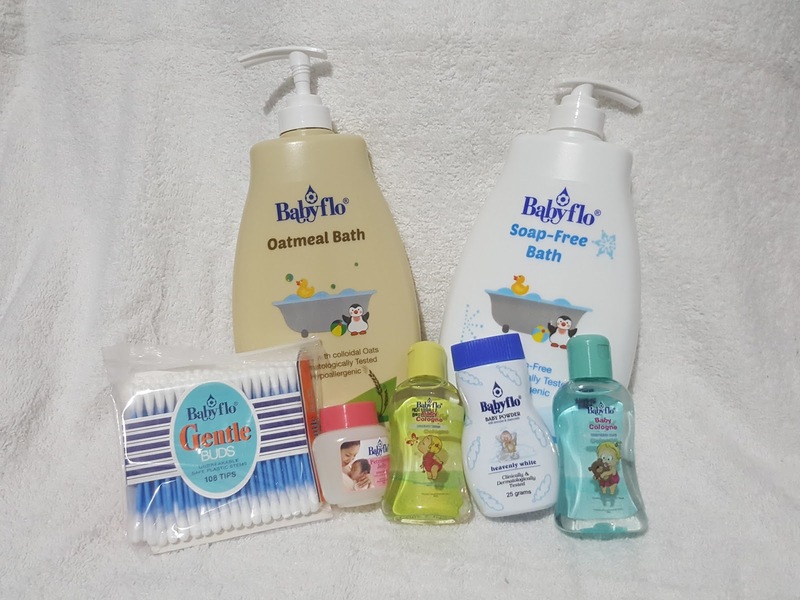 I discovered Babyflo® Soap-Free Bath and Babyflo ® Oatmeal Bath. The one we’re using right now is Babyflo Soap-Free Bath. Yup, it’s SOAP-FREE, meaning it’s bubble-free (but if you try it on a foam puff, you may create little bubbles, tip yun for bubble-loving moms and kids.) 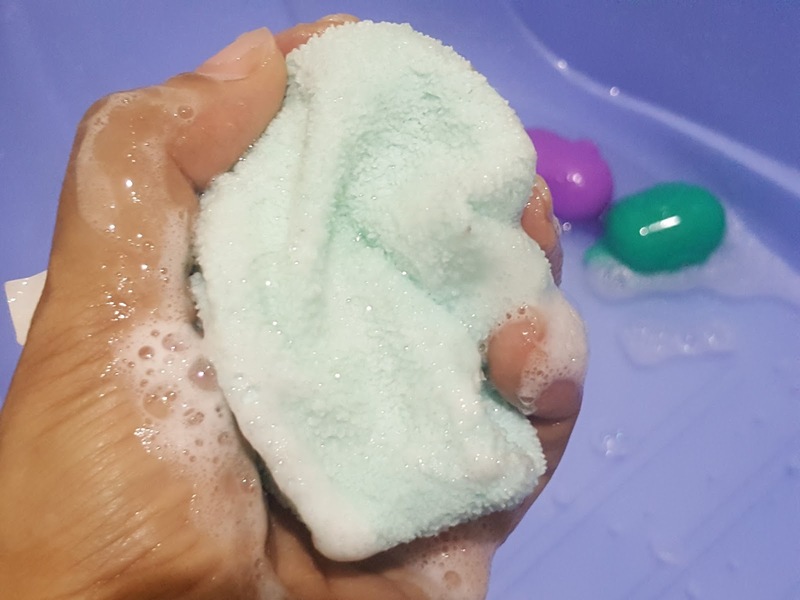 Are you one of the moms who’s fixated to bubbles when bath is concerned? Eeep, I’m guilty of that too. Gone are the days na kapag mas mabula ang bath, mas nakakalinis or mas effective ang product. 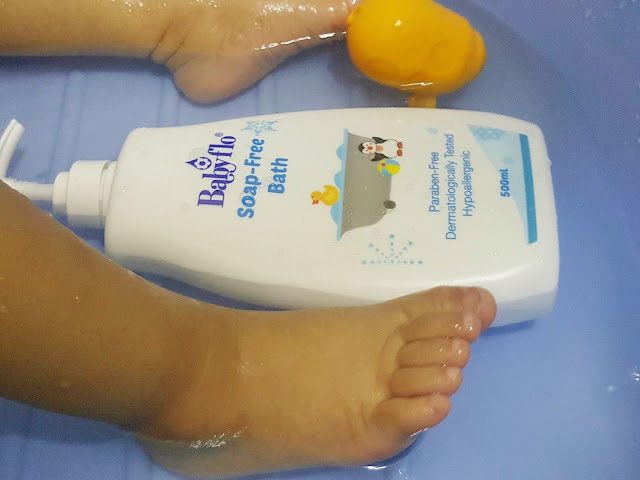 Babyflo’s Soap-Free Bath is an effective mild and gentle cleanser for all skin types, especially sensitive skin. 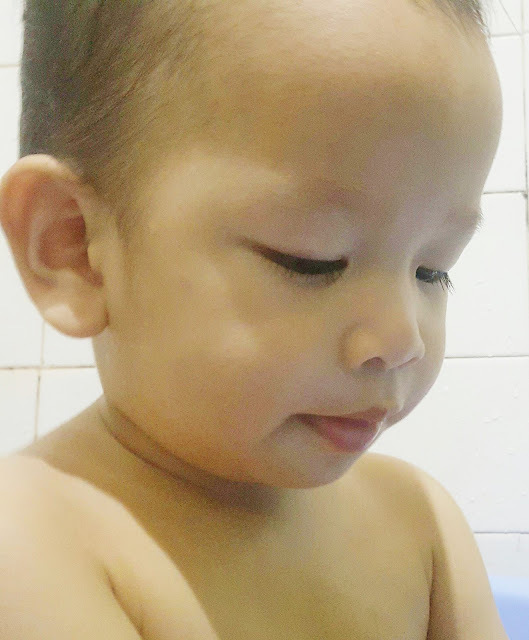 My baby’s skin is not really sensitive but I wouldn’t risk using other bath products which contains harsh chemicals. Fragrance-Free - I never really liked over-powering scents for my baby. Parang it strips off the natural baby scent which I am addicted to when I smell my baby and kiss him all over kapag nanggigigil ako sa kanya. Because it’s fragrance-free it gives me an impression that it’s also free of irritating chemicals attributed to added scents in any baby product. Babyflo® Soap-Free Bath cleanses well – Though it’s bubble-free it doesn’t mean it cleanses any lesser than others. In fact, it’s mild and gentle for baby’s use and a great choice of cleanser for baby’s delicate skin. It smoothens and softens baby’s skin and it’s not drying nor irritating at all because it’s free of the strong alkaline ingredients that can strip skin of its natural moisture. Perfect this cold season when our skin tends to be drier than any months of the year. 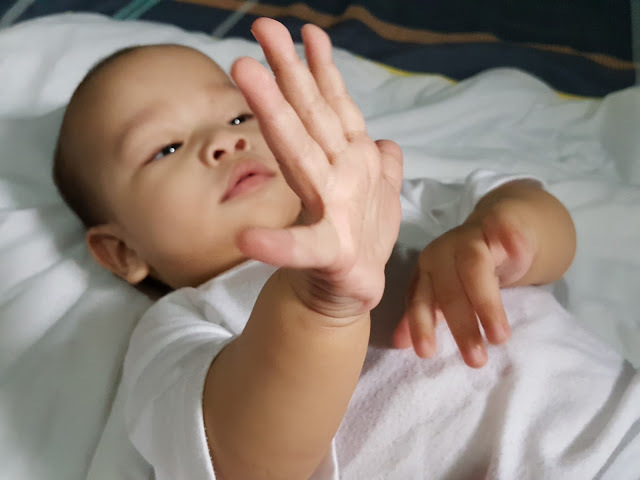 It’s Hypo-Allergenic and Paraben-Free - Sa mga meticulous moms like me, we always look for the phrases na “hypo-allergenic” and “paraben-free” on baby products’ labels right? Good news! Babyflo’s Soap-Free Bath is paraben-free so safe siya talaga for daily use. It also doesn’t leave any residues or yung tinatawag na non-comedogenic which means, it cleanses without clogging pores or irritating baby’s skin. Because it’s fragrance-free too, it lessens the risk of negative skin reactions, so iwas rashes siya for my baby. So bath time is always a happy time for both me and my baby! Ang sarap ng feeling that even if I go to work every day, I get to bathe my baby and let love flow between us with Babyflo® in tow! Agree din dito si Mareng Iya Villana-Arellano and Pareng Drew Arellano with Baby Primo, who are the first family endorsers of Babyflo. Since mga millennial moms or millennials-at-heart tayo like Iya, we believe in the promise of every product introduced to us especially if it’s recommended by doctors and health experts. 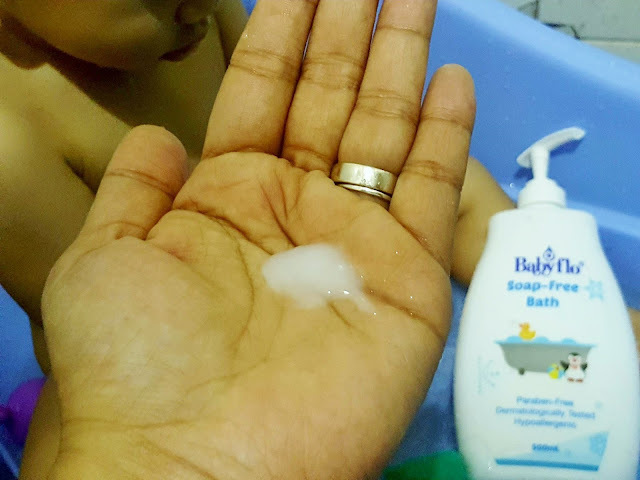 Babyflo has been in the market for a long time now and they have started to build recommendation habit among doctors for the Babyflo Bath products. I'm sure doctors will not recommend Babyflo if it's not safe for our babies right? 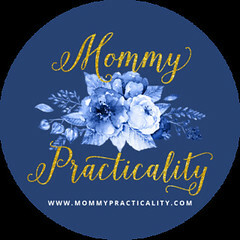 You know how also Babyflo made it to my Mommy Top Practical Picks? It’s made super affordable so that it can reach every Filipino families. Hindi kailangan mahal ang pagmamahal! And dahil malapit na ang Christmas, let love flow all the more and extend the love to your family and friends. Babyflo could also be a perfect Christmas gift idea to your inaanak, little baby nephew and nieces too! Babyflo is a trusted heritage brand that promotes safe, hygienic and gentle products that make each moment spent with baby more memorable. From the sole of your baby’s feet to the tip of his head, Babyflo’s wide range of quality personal care products offer the best care for your precious one.